Girls - Welcome to Mr Chico Poms! 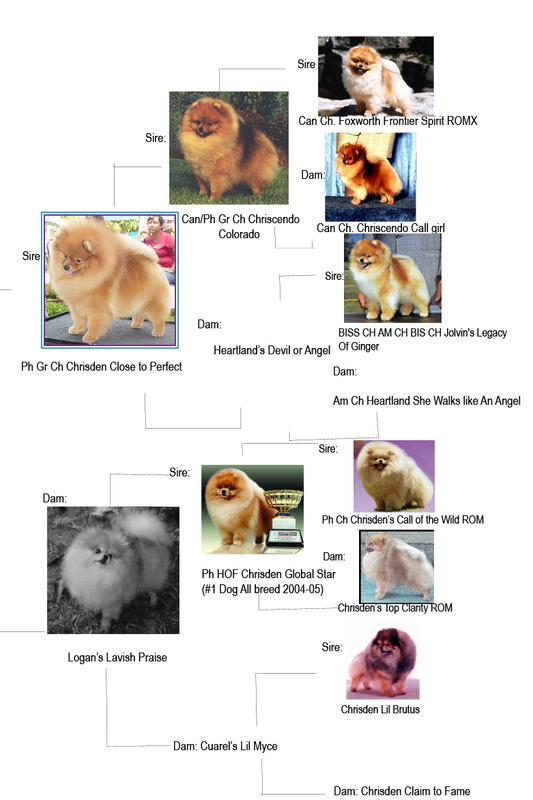 Please click the head-shot to direct to the dog's specific page and click the "Pedigree" link to view that specific's dog pedigree. Our Lovely ladies are carefully bred to beautiful healthy males that will compliment their traits and Pedigrees. 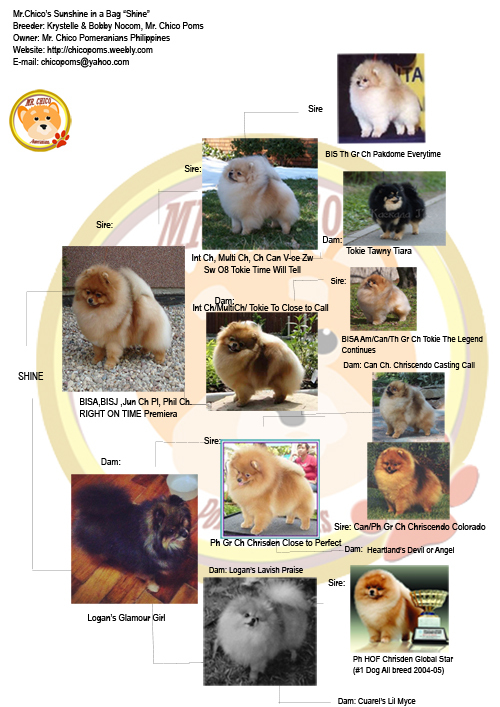 Mr Chico Blk Label Society "Kaylee"
Starlight Step Forward (THA) "Pinky"
Mr Chico's Illuminate D Sky "Sky"
Mr Chico's Sunshine in a Bag "Shine"
Mr Chico's Close to You "Penny"
Mr Chico's Come on Closer "Abby"
Logan's Deity of the Sea "Chloe"
Mr Chico's Sing For Suzy "Suzy"
Ph Ch. 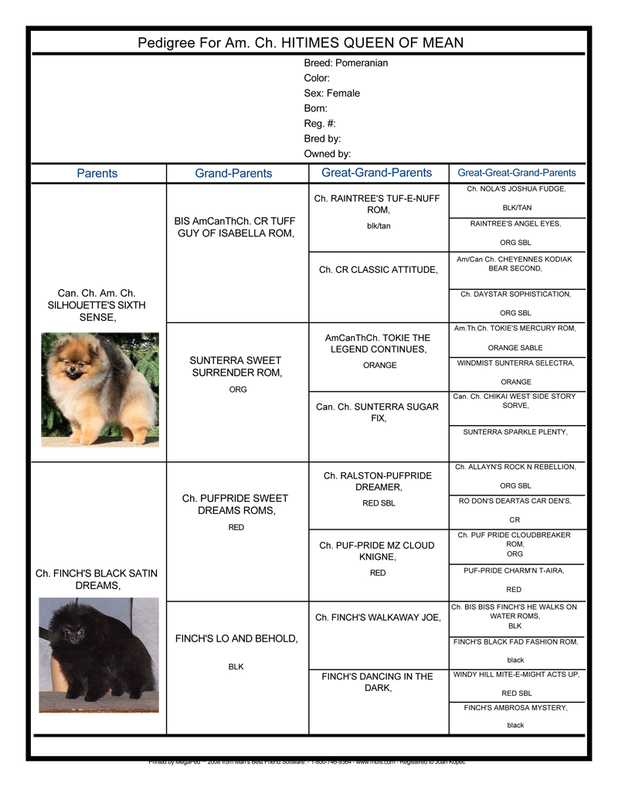 HiTimes Queen of Mean (CAN) "Queenie"
Mr Chico's Starlet Rising "Electra"
Ph Ch/Can Ch. Kristari's Divine Sense (CAN) "Karma"
HiTimes Piece of Work (CAN) "Mona"